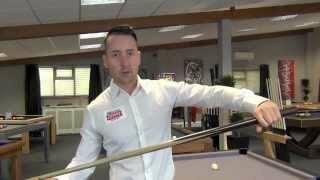 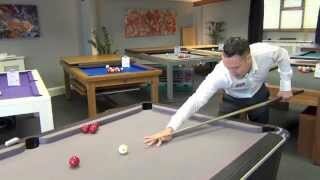 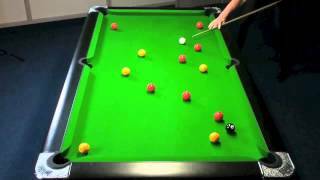 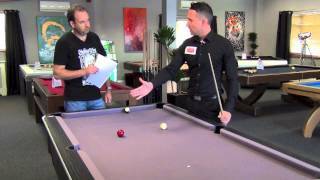 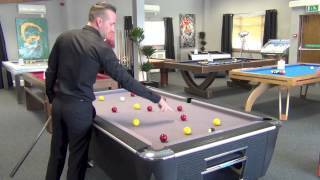 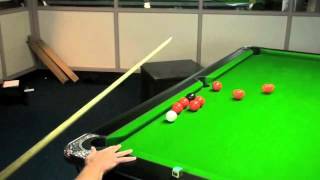 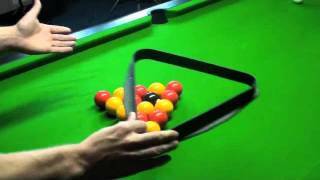 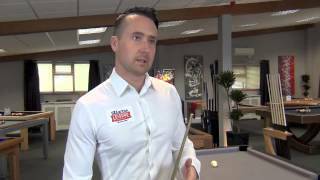 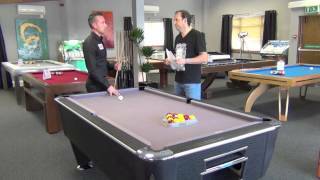 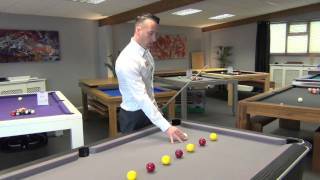 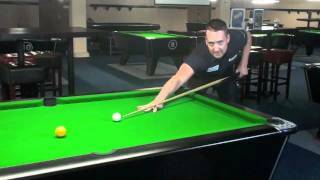 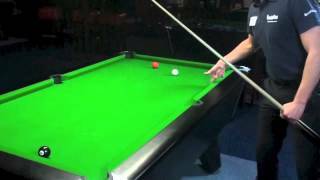 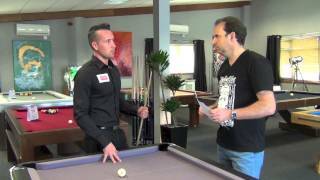 In this video Gareth Potts explains how to hold a pool cue. 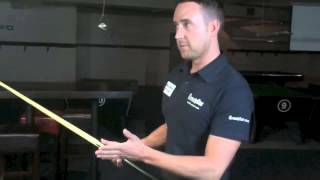 Using the correct grip is essential to ensure you play consistently and build your confidence. 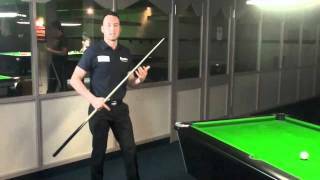 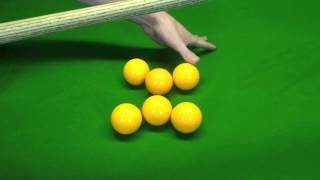 He explains how using the "release" allows you to get more power in your shots and on the break, citing a couple of examples from well known snooker players. 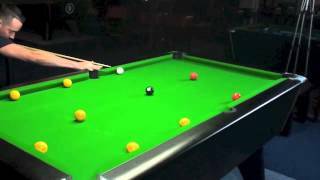 You'll find by following his advice that you'll improve your game, play difficult shots better, and improve your consistency. 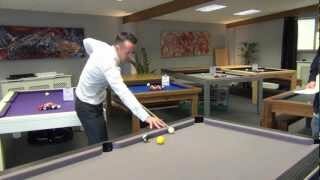 How to stop getting frustrated when you miss shots in pool? 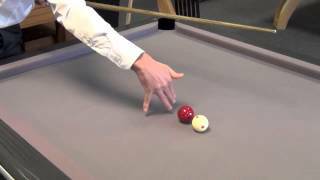 How to Play Pool: Where is the cue ball going?